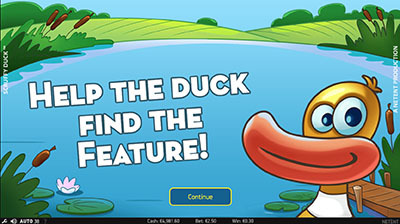 The Scruffy Duck Slot is currently available only at Leo Vegas Casino but will be available at all NetEnt Casinos on the 8th of February 2017. 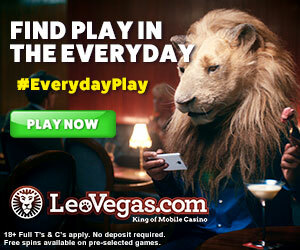 So head over to Leo Vegas Casino to play it right now. 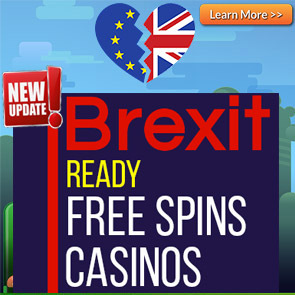 To get started get 20 Free Spins NO DEPOSIT REQUIRED! It has a Total game Return to Player(RTP) is 96.38%. 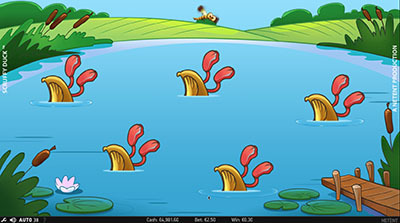 The Scruffy Duck Slot by NetEnt is a 5 reel 25 pay line slot with a cartoon theme based around an untidy duck. The focus of NetEnt games in 2017 and going forward is that they will feature more and more features in order to increase the game appeal to players. 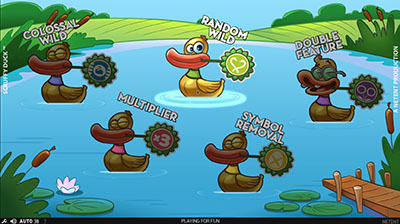 The Scruffy Duck Slot certainly lives up to this new direction with an amazing 8 features namely: Stacked Symbols, WILDS, Expanding WILDS, Random WILDS, Colossal WILDS, Free Spins, Multiplier, Symbol Removal and Double. 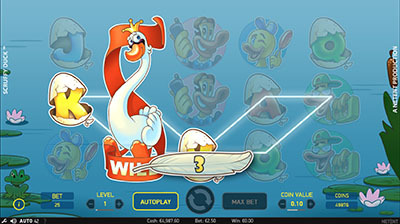 The Scruffy Duck Slot has stacked symbols which can appear randomly in both the base game aswell as the free spins bonus round. The Stacked Symbols are able to cover 1,2 or 3 reels either partially or as a whole symbol. Getting a stacked symbol increases your win significantly and you will definitely appreciate them showing up when you’re playing. The Free Spins Bonus round is triggered by getting the Free Spins symbol on reels 3,4 and 5 during normal game play. Colossal Wild: You will get 10 Free Spins where each spin has either a 2×2 or 3×3 symbol landing on reels 2,3 or 4. 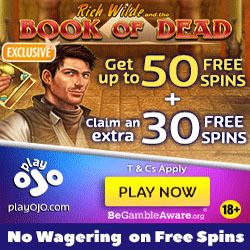 Random Wild: You will get 8 Free Spins where between 2 and 5 random wilds will appear on any of the reels. 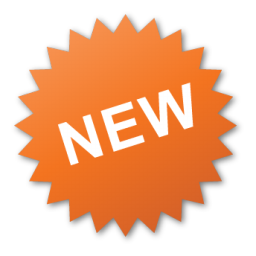 Double Feature: You will get 6 Free Spins where any 2 of the above features are activated at the same time.